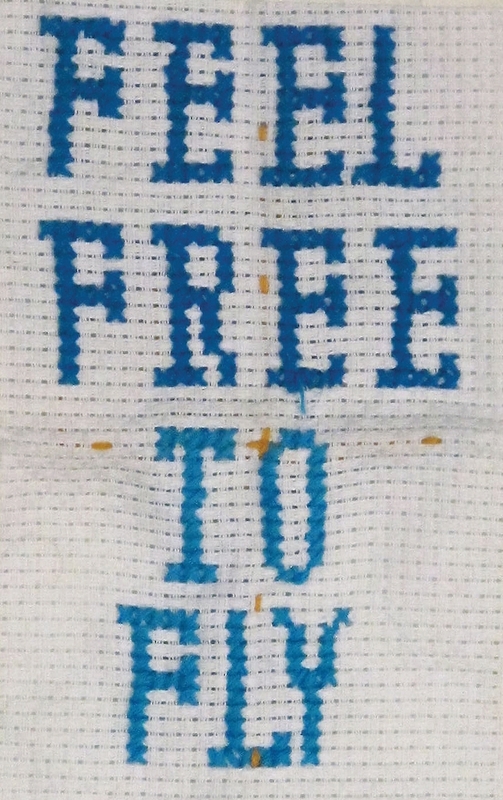 Brooklyn students embroider their ideas: Part 4 | Be Nice. This is a great message to any of us. 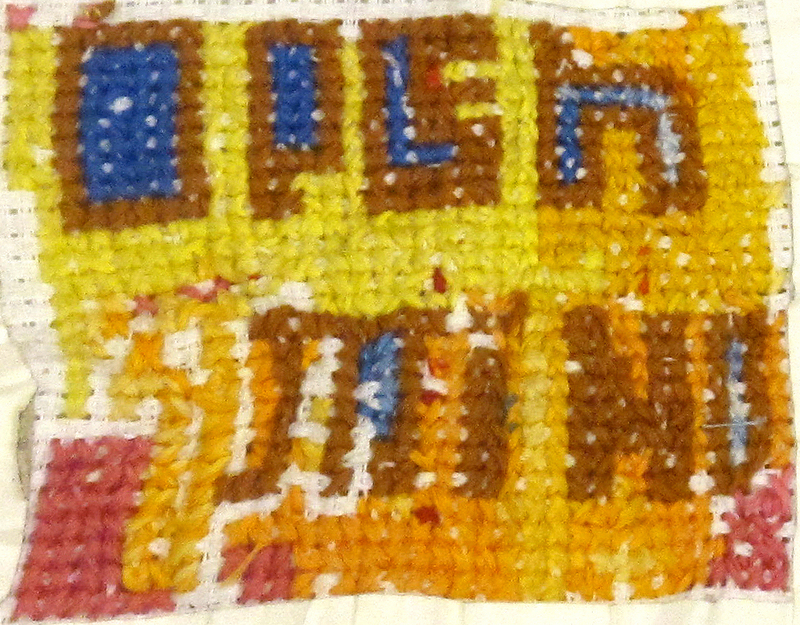 Nicely centered and embroidered–well done Bella!